I was born in Naples, Italy, and raised and educated in the small city of Portici, a suburb right outside of Naples. I moved to America when I got married many years ago. I’ve lived in a few places around the States, but have settled in beautiful Westchester County, NY, in the proximity of the Hudson River which I love as it reminds me – in a convoluted way – of the Bay of Naples. 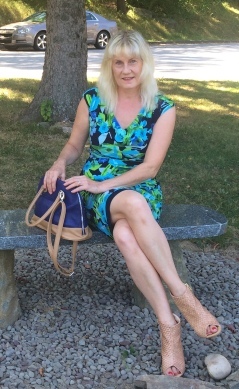 I’m a writer of women’s fiction, have completed several novels and a collection of short stories, recently published two books, Dreams, Lies and a Touch of Smoke and The Summer of the Spanish Writer, which take place right here in Westchester. I also have a website, MaraWriter.com , where I regularly write a blog in both English and Italian. My great passions are my Italian heritage and language, and writing. 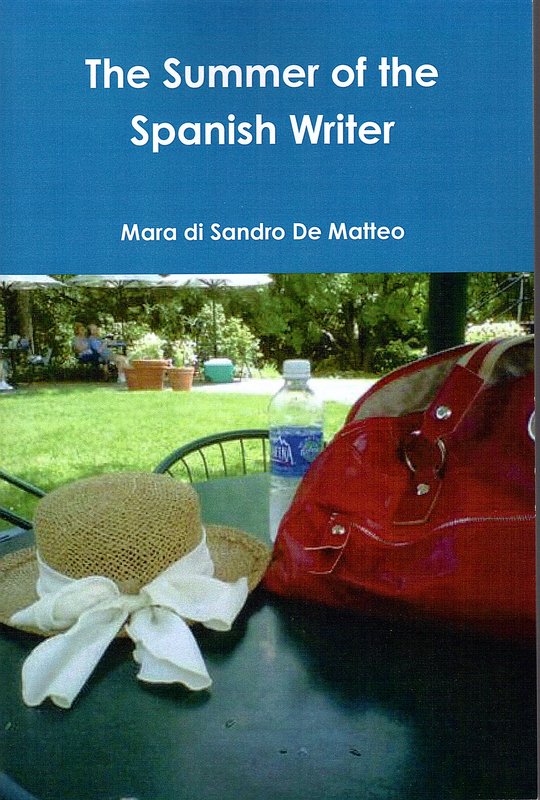 My dream is to write novels, memoirs, and also articles for magazines, both American and Italian, about aspects of life in both countries, with interviews, photographs and videos. I also love to bake and cook and have posted many cooking videos on YouTube (and, of course, on my website). I’m currently working on a cookbook about the foods and the stories of my Italian childhood. I also teach Italian privately, and lecture on Italian culture, literature and lifestyle. Sono nata a Napoli (Italia) e cresciuta nella bella cittadina di Portici, appena fuori Napoli. Mi sono trasferita in America molti anni fa, quando mi sono sposata. Ho vissuto in diverse zone degli States, ma sono tanti anni che abito nelle bellissima contea di Westchester, New York, in prossimità del fiume Hudson che amo tanto perché mi ricorda – in un modo un po’ contorto – del Golfo di Napoli. Sono una scrittrice di narrativa femminile; ho completato alcuni romanzi e una raccolta di racconti; ho pubblicato due romanzi, Dreams, Lies and a Touch of Smoke e The Summer of the Spanish Writer (scritti in inglese) che si svolgono proprio qui a Westchester. Ho anche un sito web, MaraWriter.com , dove scrivo regolarmente un blog in inglese e in italiano. Le mie grandi passioni sono la mia lingua e cultura italiana, e la scrittura. Il mio sogno è di scrivere romanzi, memoirs e anche articoli per riviste, sia americane che italiane, su tutti gli aspetti della vita in entrambi paesi, con interviste, fotografie e video. M’interessa anche tanto la cucina (soprattutto i dolci), e ho messo molti brevi video di cucina su YouTube (e sul mio sito). Al momento sono impegnata a scrivere un libro di cucina, con le ricette e i racconti della mia infanzia e adolescenza in Italia. Insegno l’italiano privatamente e presento la cultura e la letteratura italiana in vari circoli e biblioteche.